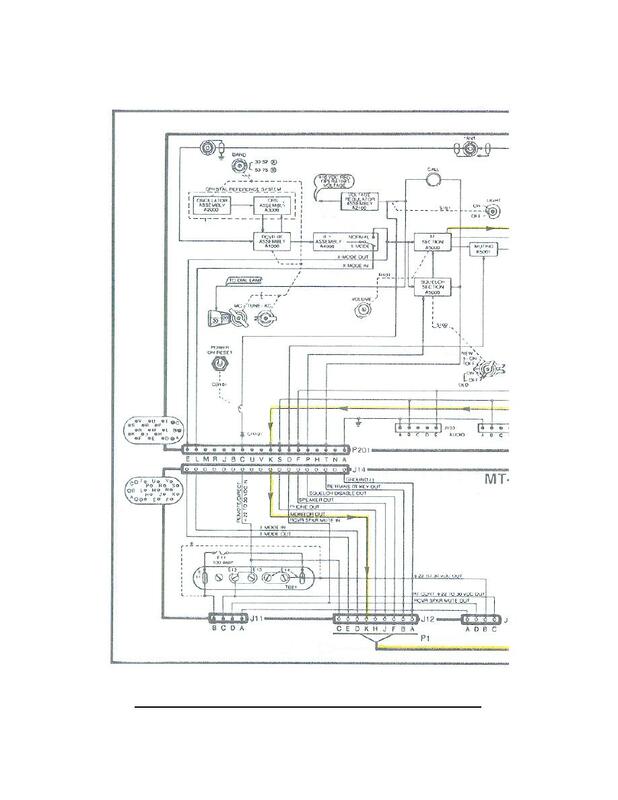 Home > Communication Systems Reference and Training Manuals > > Figure 95. R-442 receive signal path (monitor out). R-442 receive signal path (monitor out).